Effortlessly charge your new iPhone with the mophie Wireless Smartphone Charging Base. This innovative device has technology designed for the iPhone 8, iPhone 8 Plus, and the iPhone X. 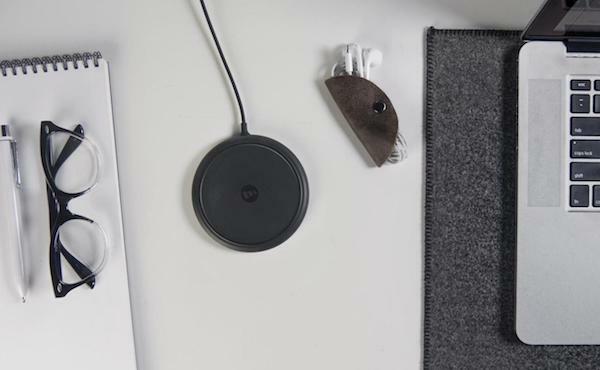 All you need to do is drop your smartphone onto the wireless charging pad and it will initiate a charge. However, it’s more than just convenient. It also has 7.5W of power for super fast charging. 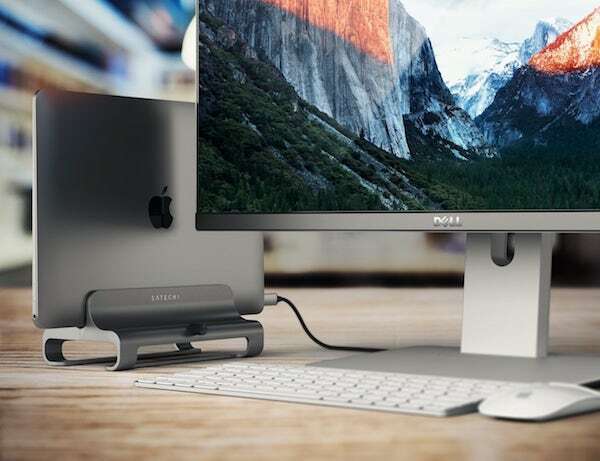 You can finally tidy up your desk without losing style with the Satechi Vertical Aluminum Laptop Stand. 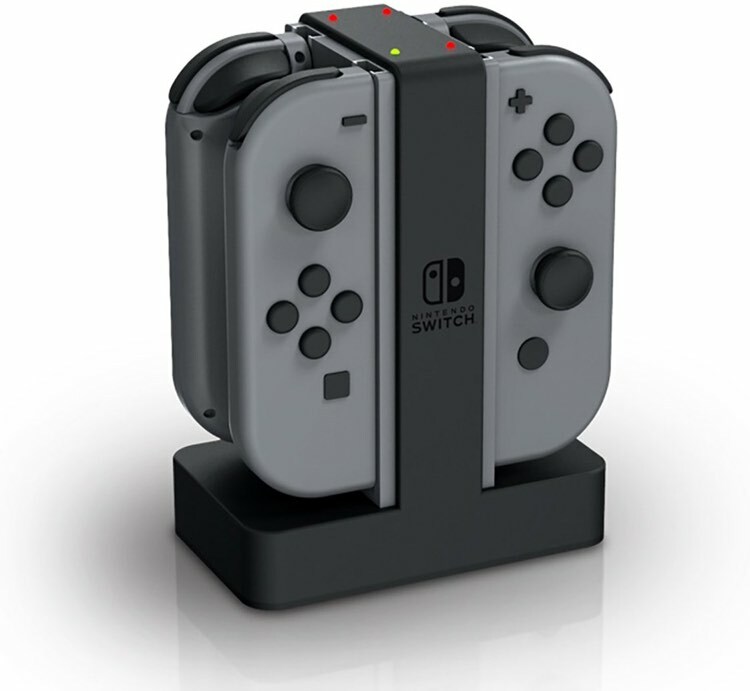 This stand works with any device from half an inch to 1.25 inches. Simply close your laptop and set it down. 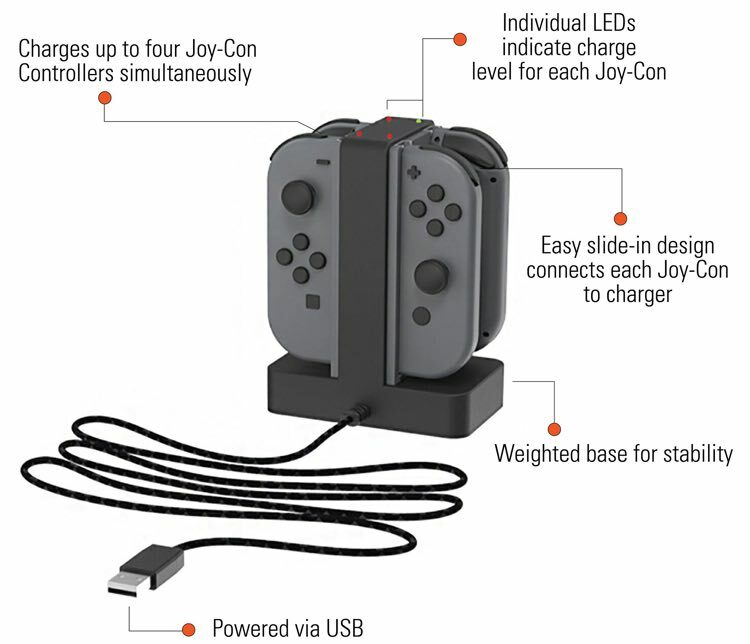 The rubberized grips along the side ensure the Vertical Stand keeps a tight hold. It even works with your tablet. Confidently embark on any adventure with the Fogo Smart Multi-Purpose Flashlight. 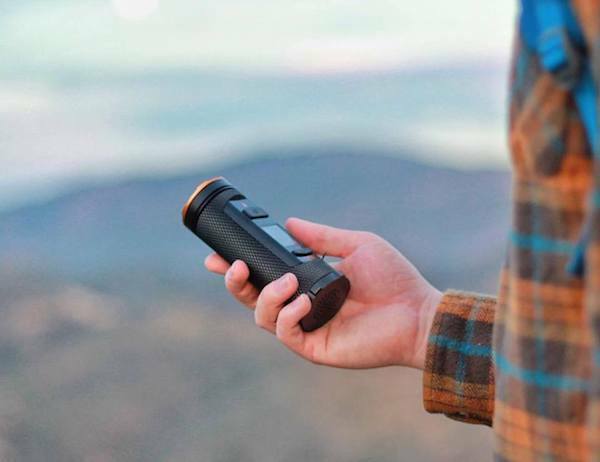 The Fogo is a multi-purpose adventure gadget that combines a flashlight, GPS, and walkie-talkie. Plus, it offers all these features in a compact and waterproof package. In fact, you can use Fogo in any weather conditions. It works in water up to 12 inches deep as well as in the snow. Instantly stream what’s right in front of you with the Transparent Cam Wearable Live Streaming Camera. 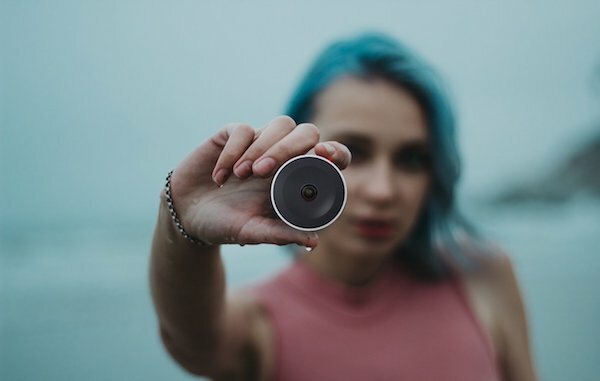 The Transparent Cam is a live broadcasting camera that enables you to live stream instantly. The TCAM is the easiest way to share live video and simplicity is the key. 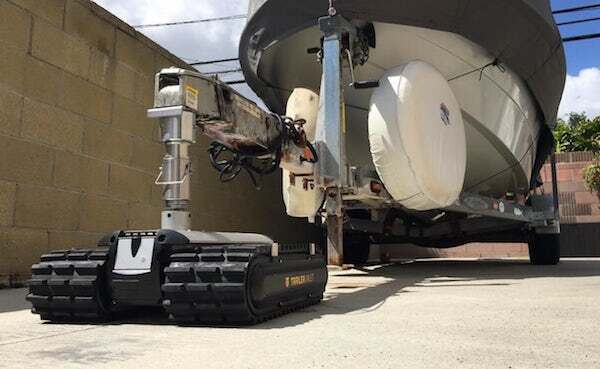 Let a robot do the heavy lifting with the Trailer Valet RVR Remote Controlled VR Mover. By using a remote control, the Trailer Valet takes care of moving your trailer while you watch. Plus, you don’t even have to use your own drills. Aside from moving your trailer at the touch of a button, the remote control also enables you to do it from a distance. In fact, you can be as far as forty feet away, making it ideal for maneuvering without any extra help. Protect your phone while carrying your essential card with the hardgraft Slim Pocket iPhone Case. 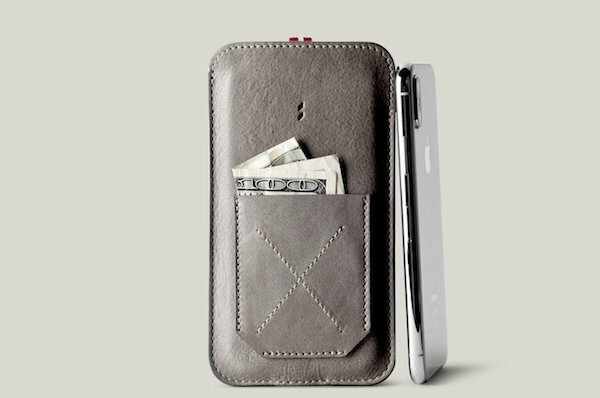 Available in off-gray, the leather iPhone case feels luxurious in your hand. Additionally, its appearance brings a vintage touch to your modern device. Similarly, the ultra-thin phone case protects your phone with soft microsuede. To use your phone, just push it out of the case. Improve the way you live your life with the Fitbit Versa Health and Fitness Smartwatch. Featuring a fitness and sleep tracker, the Fitbit Versa makes it easy to monitor your health. 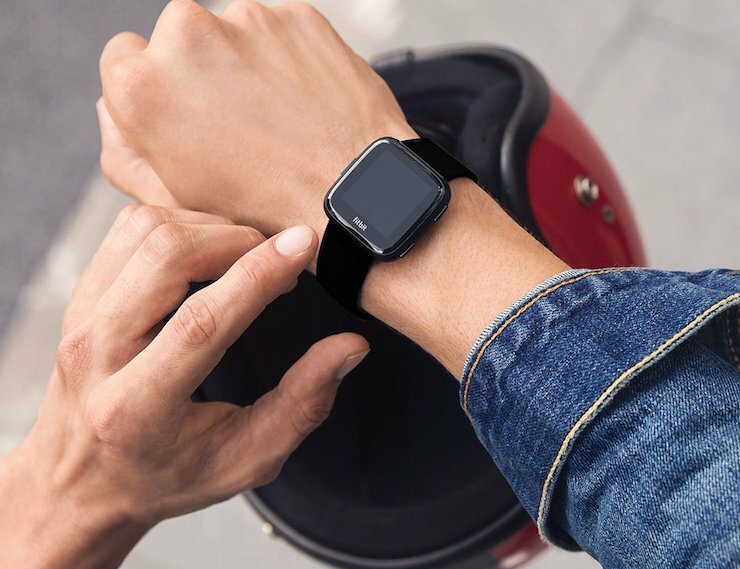 The smartwatch comes with a heart rate tracker, allowing you to receive real-time info and follow trends. Additionally, the Versa provides automatic activity and sleep tracking including steps, distance, active minutes, time in light, REM sleep and more. 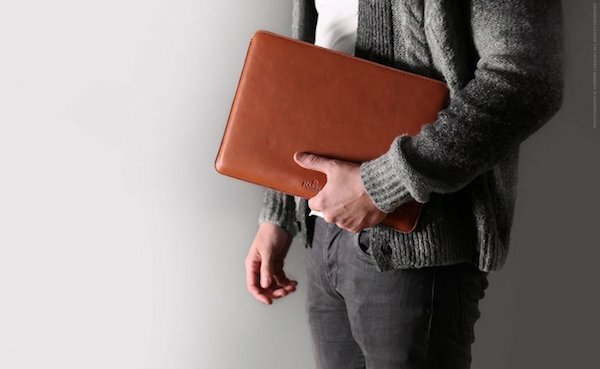 Carry your laptop around in style with the Harber London Slim Leather MacBook Sleeve Case. Featuring a minimalist and super slim design, this MacBook sleeve looks as good as it functions. Both the front and back of the case uses full grain vegetable tanned leather to help protect your Macbook. In addition, the wool felt lining offers ideal padding without adding extra bulk. Easily back up your files with the Hello Space Portable Cloud-Stick Hybrid Device. Combining the power of the cloud and the ease of a flash drive, Hello Space keeps your data safe. It works without any additional software or intrusive apps. 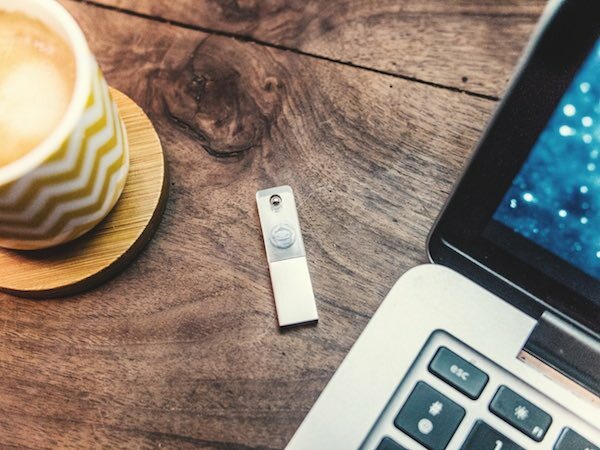 Additionally, it matches the optimal requires for data privacy, security, and safety. Hello Space allows you to access your data on multiple platforms, from anywhere in the world. Furthermore, you can subscribe as a single user or build a private community with up to five users. 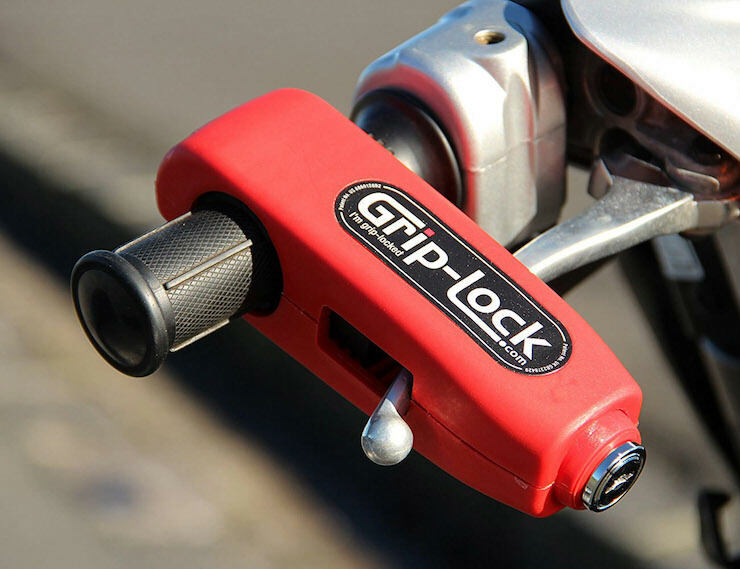 Add a visible anti-theft deterrent to your two-wheeler with the Grip-lock Motorcycle and Scooter Security Lock. This lock clamps the brake lever and the throttle grip, so it’s impossible for any thief to ride away. Inside the reinforced nylon housing, hardened steel rods provide a super-strong grip. These rods won’t bend or break, even if you attack them with a circular saw. Get the best sleep possible with the Dreamlight Rechargeable Sleep Mask. 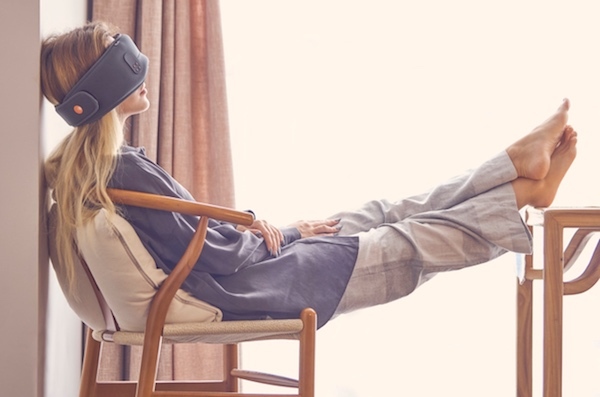 Using light technology, Dreamlight helps you sleep and experience optimal rest. It tracks and analyzes your sleep patterns each time you use it. As a sleeping mask, Dreamlight eliminates any light leakage. It also provides ambient sounds of nature to help you fall into a deep sleep. You can use the associated app to select your favorite music and play it through the Bluetooth speakers. 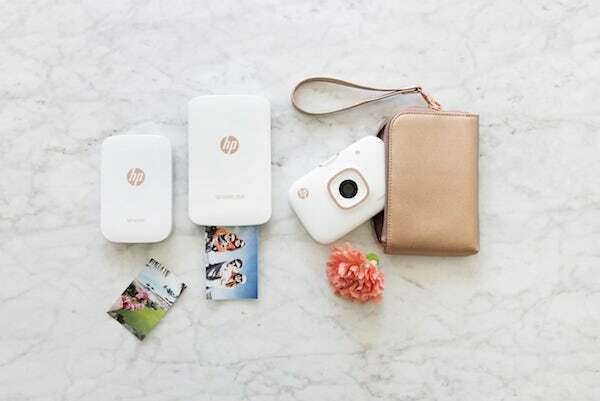 Print your memories from anywhere with the HP Sprocket Mobile Photo Printer. This range consists of three devices, all designed to help you capture what matters most. The Sprocket prints 2×3” photos in a matter of seconds. Likewise, the Sprocket Plus delivers prints 30% larger. Both devices connect seamlessly to your device via Bluetooth. 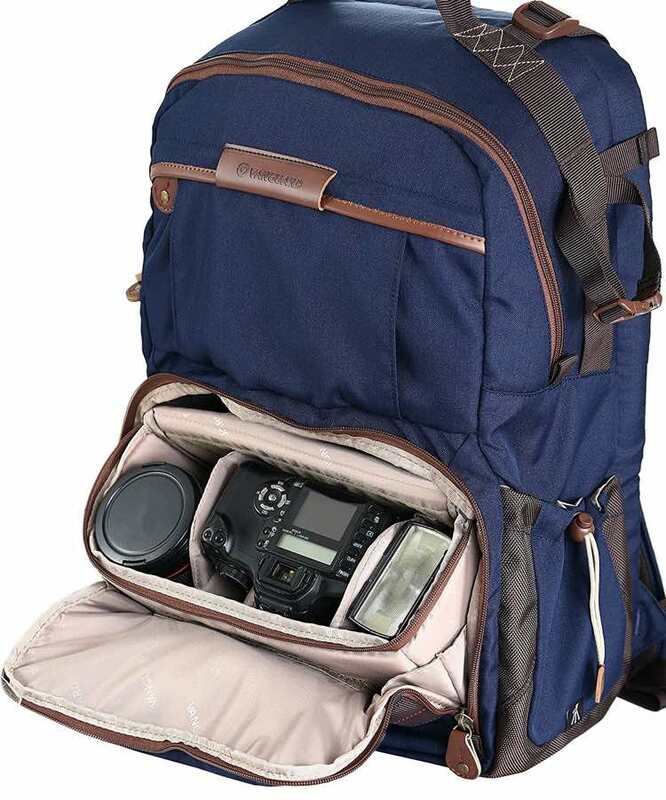 Give your backpack a stylish makeover with the24two Cover Wool Backpack Cover. 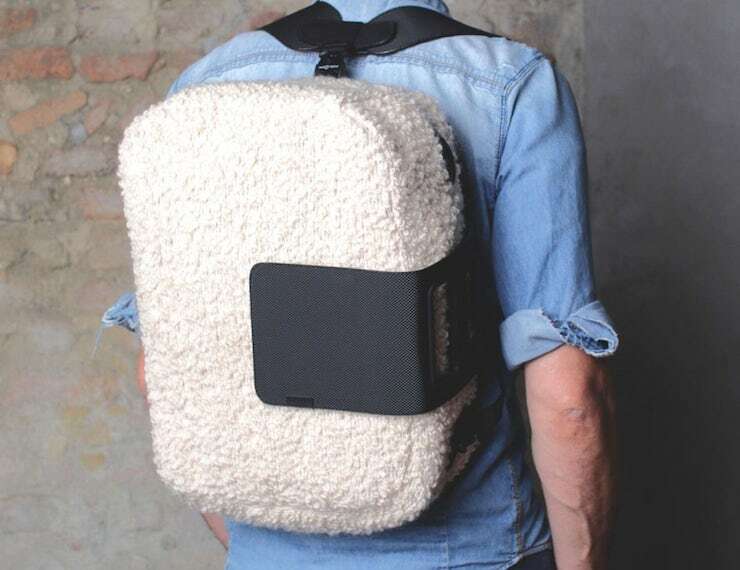 Compatible with the 24two Backpack, this cover actually features real wool fabric. It’s soft to the touch and offers a unique aesthetic to your everyday carry. In addition, the wool is naturally water repellent so it will help keep all of your gear protected and dry. The high-quality material is eye-catching yet timeless. It’s also versatile.